Enjoy the newest addition to the Reflections of Life series! It's your sister's 21st birthday. What should be a joyous occasion quickly turns dark when she’s kidnapped by cloaked figures before your very eyes! 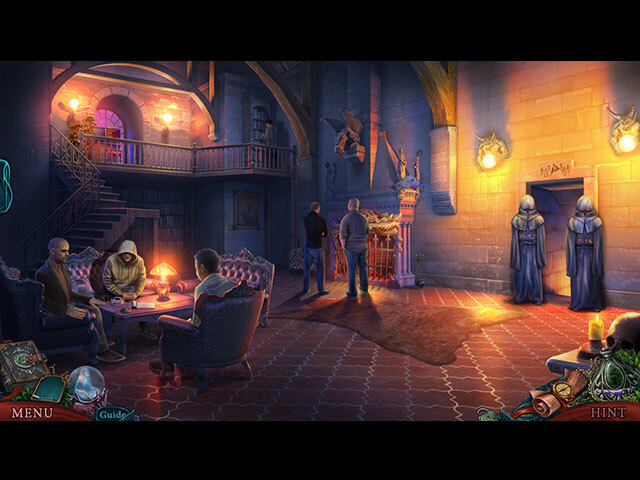 With the help of your new magical friend, can you track down the evil behind the kidnapping and save your world in the process? 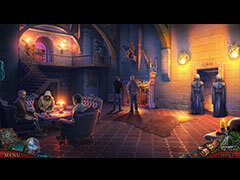 Find out in this gripping hidden-object puzzle adventure! 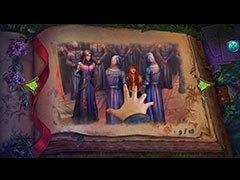 - Find all the hidden familiars to unlock a secret! 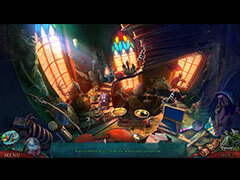 - Try for better times by replaying puzzles and HOPs.